The Immersion series takes a compelling turn, moving towards a new perspective on Steve's Immersion experience. Disc one, Circadian Rhythms" explores a sensual flow of harmonic suspension and sparse melodic mantra-like patterns hovering over rhythmic spaces and mercurial zones. Opening up within an organic analog modular garden of sound, a pulsing undulating groove spiral emerges, creating a suspended sensation of constant flow while hovering in the now. 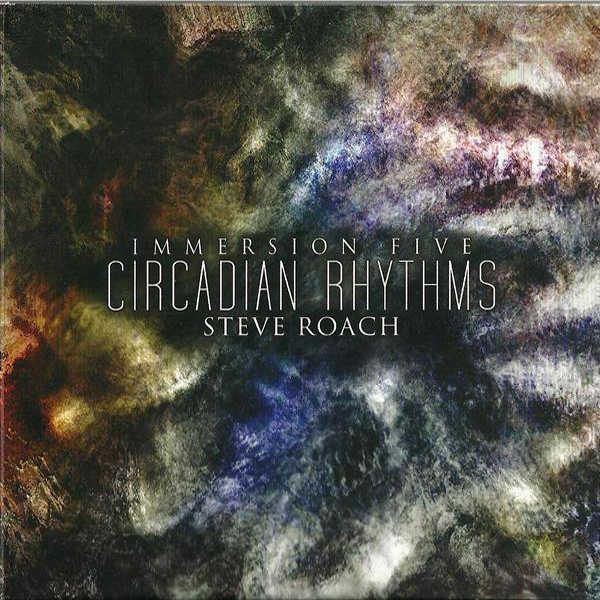 "Circadian Rhythms" moves through a continuous 73-minute flow in three phases. Disc two, "Shroud of Night" was created from a blend of Steve's unique textural electric guitar and harmonic synth alchemy. The strands of emotion contained within this long-form atmosphere take on a feeling of clouds illuminated by full moonlight wafting into the deep hours of the night. This is a place of pure immersion and sonic warmth. Tested on infinite-repeat mode for over a year throughout all times of the day, into the night and beyond. Immerse thyself, once again."